M Locks 17 Springburn Close, Boothstown, Worsley, Manchester, M28 1XN Tel : 0800 434 6988 Mob : 07838 178 672 E&OE. Copyright © 2016 M Locks. All Rights Reserved. Certain elements may be copyrighted to and/or may be the trademarks of their respective owners. Locked out? Lost Key? Had a break-in? Don’t worry, MLOCKS can help! 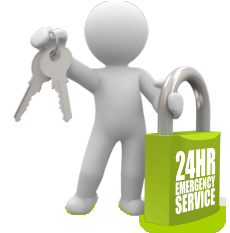 Call 0800 434 6988 Welcome to MLOCKS, Your local 24 Hour Emergency Locksmith. We are a well established and reputable company covering Greater Manchester and surrounding areas. With over 15 years experience, Mark at MLocks offers a quick and professional service using time served skills to complete work to your full satisfaction and complete peace of mind. We provide a range of locksmith services to commercial and domestic customers. 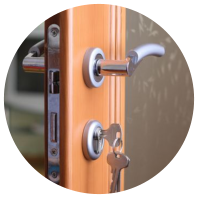 These services range from gaining access to property to full security locksmith services. 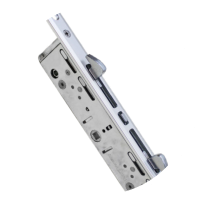 We use British Standard Kite Marked locks to ensure your home or business is insurance compliant. 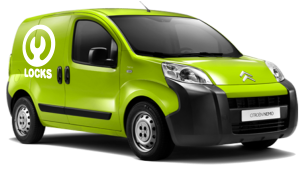 Based centrally in Greater Manchester we cover all surrounding areas, including Bolton, Bury, Wigan, Leigh, Oldham, Warrington, Stockport and more. Offering a 24 Hour call out (and less) we are one of the most highly recommended and trustworthy locksmiths in the North West. Door Locks, Latches and Handles. MLocks guarantee to maintain our tried and tested reputation. We always quote fair and competitive prices whilst honouring our Senior Citizen discounts. 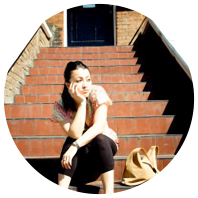 All work is carried out in a friendly manner to the very highest standards. Our work is gauranteed, and we are confident you will exceed your expectations with our first class service every single time. Based centrally in Greater Manchester we cover all surrounding areas, including Bolton, Bury, Wigan, Leigh, Oldham, Warrington, Stockport and more. Offering a 24 Hour call out (and less) we are one of the most highly recommended and trustworthy locksmiths in the North West. Welcome to MLOCKS, Your local 24 Hour Emergency Locksmith. We are a well established and reputable company covering Greater Manchester and surrounding areas. 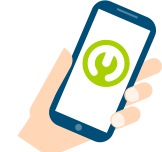 With over 15 years experience, Mark at MLocks offers a quick and professional service using time served skills to complete work to your full satisfaction and complete peace of mind. We provide a range of locksmith services to commercial and domestic customers. These services range from gaining access to property to full security locksmith services. 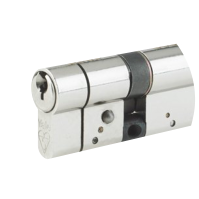 We use British Standard Kite Marked locks to ensure your home or business is insurance compliant. Locked out? Lost Key? Had a break-in?